The video playback stuttering issue annoys quite a lot Windows 10 users who have upgraded Windows 8.1, 8, 7, Vista, or XP to Windows 10. It happens to both locally stored videos played in VLC-media player, Windows media player, QuickTime, etc., and in online streaming ones like YouTube in Chrome, Edge, Firefox and other more browsers. The best you can get may only be the sound in the video, and it stutters at the beginning and then lagging, even turning out a blue screen, black screen. There are many causes for the audio or video lagging error on Windows 10, from the software issues like the browsers caches to hardware configuration failure, the faulty CPU GPU or on board processor for example and the driver-related problems. To exclude the culprits which should be to blame for the video rendering issues, you should try the following solutions successively until you find effective Windows 10 video stuttering fix. 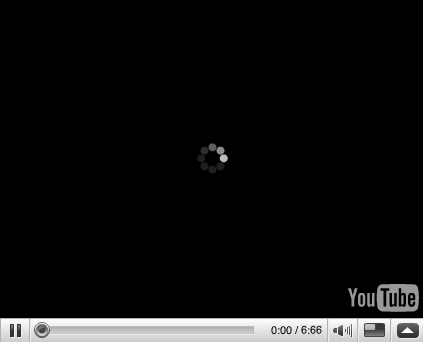 Make sure there is nothing wrong with your the browser's cache which results in the video playback stuttering malfunction. Clear the cache, cookies and Temp files before doing any software updates to fix video rendering issue. As we mentioned above, the driver issues, especially the graphics drivers (Nvidia graphics drivers or AMD graphics drivers) and the wireless adapter drivers can be the causes of the video stuttering and lagging trouble on Windows 10 since drivers can go outdated or faulty after Windows OS Update which leads to the computer issues like video freezes or delay, installation stuck and high CPU usage etc. To update them for Windows 10, you can manually uninstall them in Device Manager and then go to your graphics card’s manufacturer website like AMD, NVIDIA, Intel, Acer, HP etc., drivers support page for help. 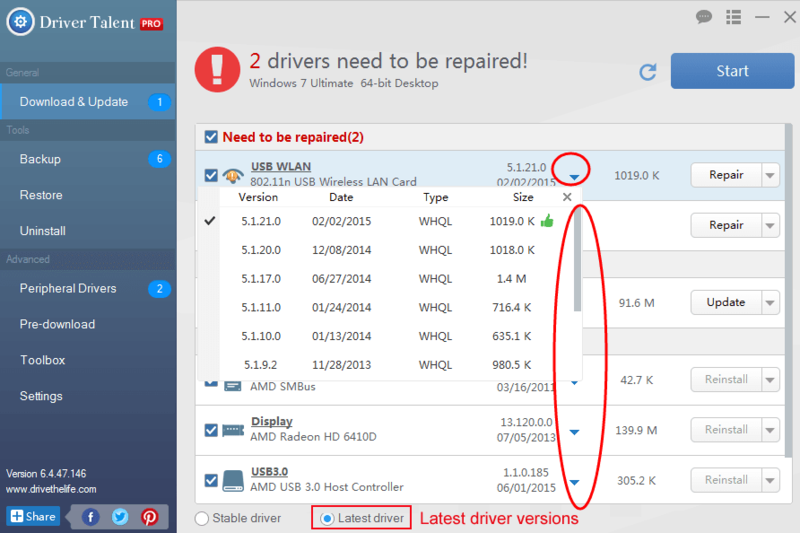 If you prefer a quick and safe way, you can try a professional one stop driver updater, say Driver Talent, an automatic driver updater to update you the latest graphics drivers and other more drivers within two minutes. Click the button below to grab Driver Talent instantly. Step 1. 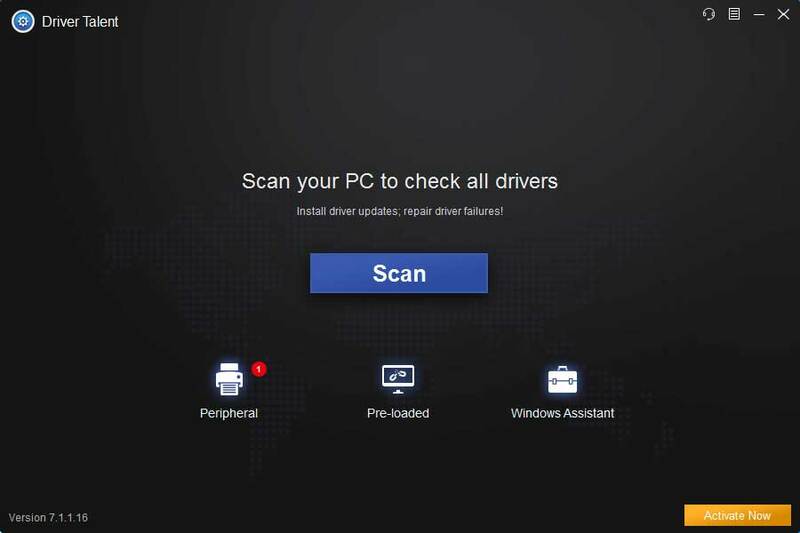 Click “scan” to let Driver Talent identify all the incorrect drivers installed on Windows 10. Step 2. Click “Download” or “Update” to install the best-matched drivers to resolve the Windows 10 stuttering streaming video error. Notes: Backup your drivers in advance in case you may need to roll back drivers in the future. And it is not recommended update what isn't broken. Step 3. Reboot your computer to make the newly updated drivers come into effect. Then you should be able to stream the videos with no stutters. It is said by users who have suffered this stuttering video nasty that the anti-malware software can also result in streaming video lagging bug. And some company, like Bitdefender, has officially admitted guilt. If you have tried updating your sound card drivers, graphics drivers and network card drivers with no luck, you should remove those anti-malware software to check whether the stuttering video issue persists. Update the video player you’ve installed on Windows 10, common ones like Adobe Flash Player, Quick Time Player, DivX Web Player, Microsoft Silverlight etc., for those software may go incompatible with Windows OS update which could cause problems with video streaming. Hope this article helps you out of video stuttering after Windows 10 Upgrade. If you have more workarounds on this video hitch, please share with us in the comments section or in the OStoto official forum.